Your skin is your body’s natural defense against the elements, and as such, it can be subjected to the harshest of conditions that can take a toll on its appearance and health. Fortunately, certain skin treatments can help you keep the effects of these damaging agents at bay. Midrodermabrasion in particular, can help reduce unwanted skin blemishes and damage such as wrinkles, crow’s feet, age spots, acne scars, and dark pigmentation brought by excessive exposure to the sun’s rays and pollution. Want to learn more about this safe and non-surgical procedure? Let your Folsom massage and spa center answer a few common questions about microdermabrasion for you. Microdermabrasion is a cosmetic procedure that exfoliates and removes the surface layer of skin that’s mostly made up of dry and dead skin cells. Basically, what the procedure does is sort of ‘buff’ and ‘polish’ the skin using either a diamond tip tool or a stream of fine crystals, and once the superficial skin layer is removed, younger, healthier looking skin is revealed. A microdermabrasion procedure can be accompanied by collagen and elastin treatment to encourage the production of new skin. It is much gentler than dermabrasion, which is used to treat extreme skin damage such as deep facial lines, scars, warts, and other unwelcome skin growths and irregularities. That said, due to the procedure’s mild nature, it cannot fix sagging skin, deep facial folds and other age-related issues that are better treated with other procedures such as Botox, laser skin tightening, and facelift. 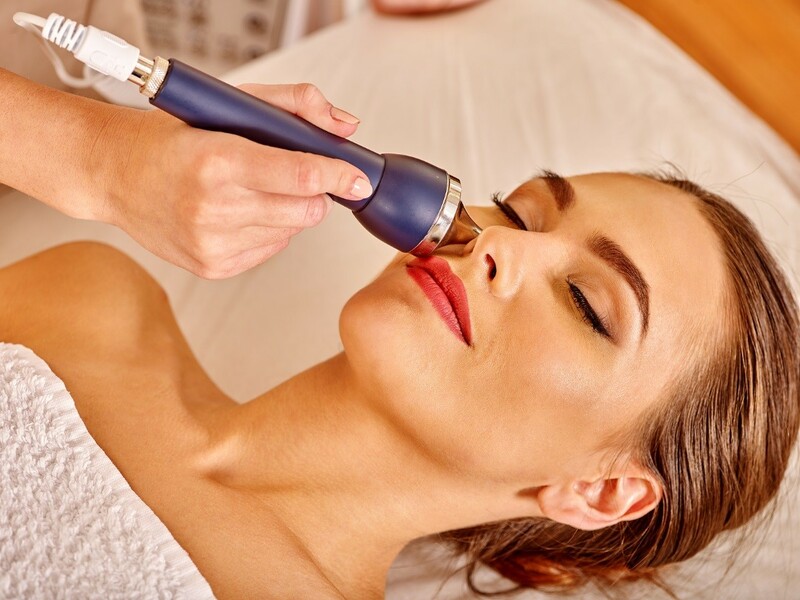 Microdermabrasion can only be administered by a qualified skin care technician, the likes of which can be found in quality Folsom massage and spa clinics such as The Healing Station. If you think you are a good candidate for a microdermabrasion procedure, visit a local spa clinic such as The Healing Station to learn more.